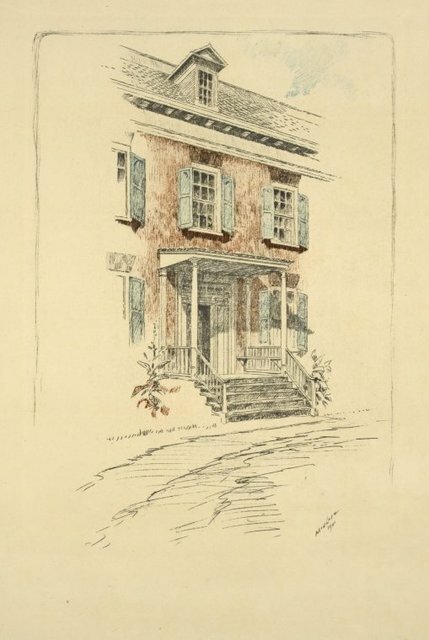 The Carroll mansion at Doughoregan Manor. 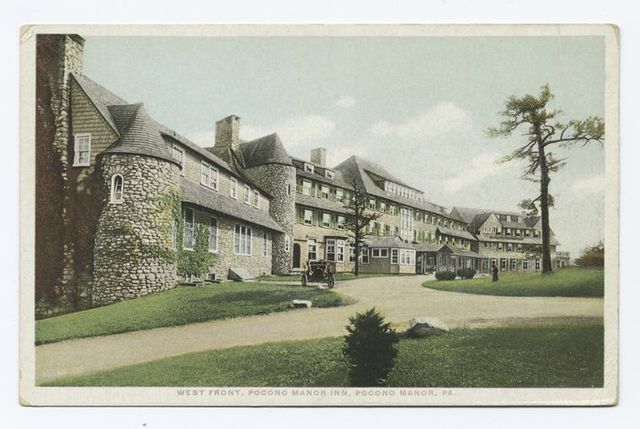 West Front, Pocono Manor Inn. 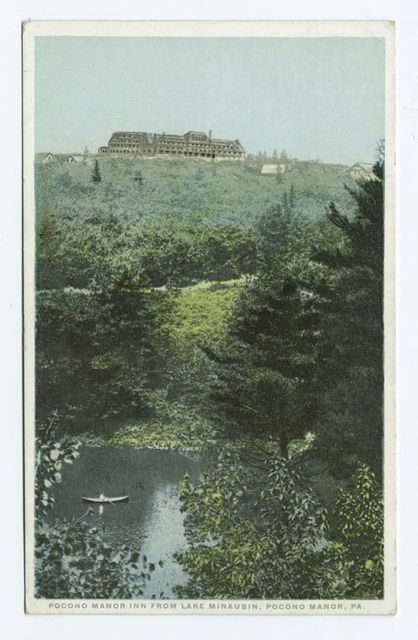 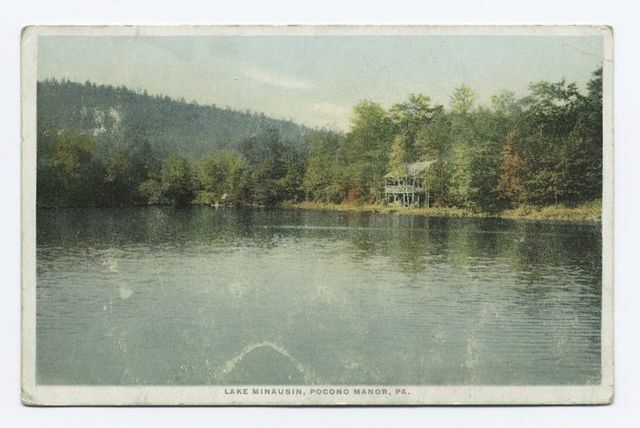 Pocono Manor, PA.
Pocono Manor Inn from Lake Minausin, Pocono Manor, PA.
Lake Minausin, Pocono Manor, PA.
Van Cortland Manor House, 1901.